The Bare Ground Propane Torch is a year round all season propane torch. 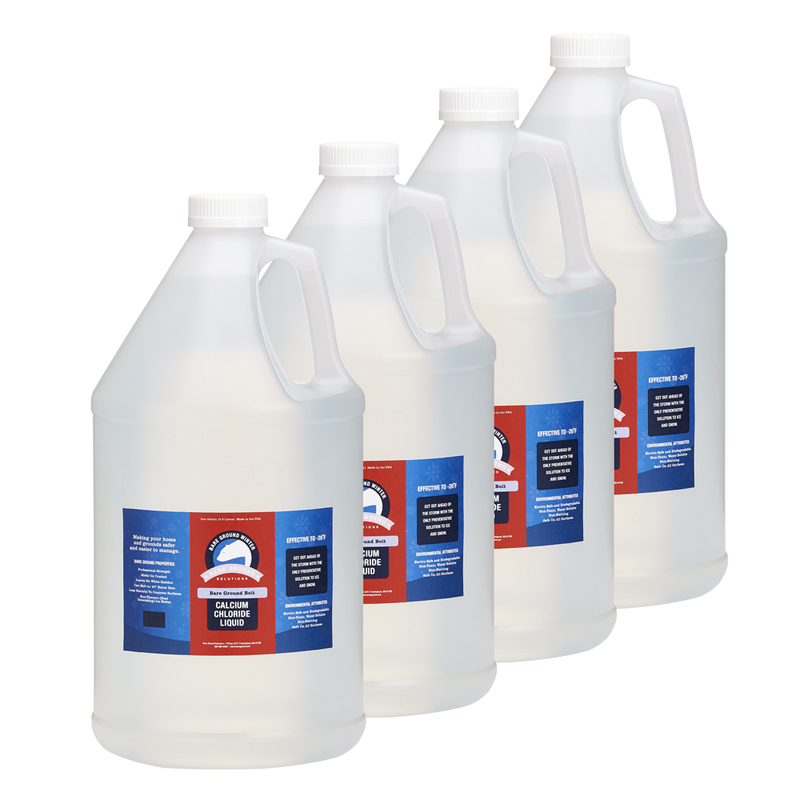 Winter: Achieve immediate ice melting results. 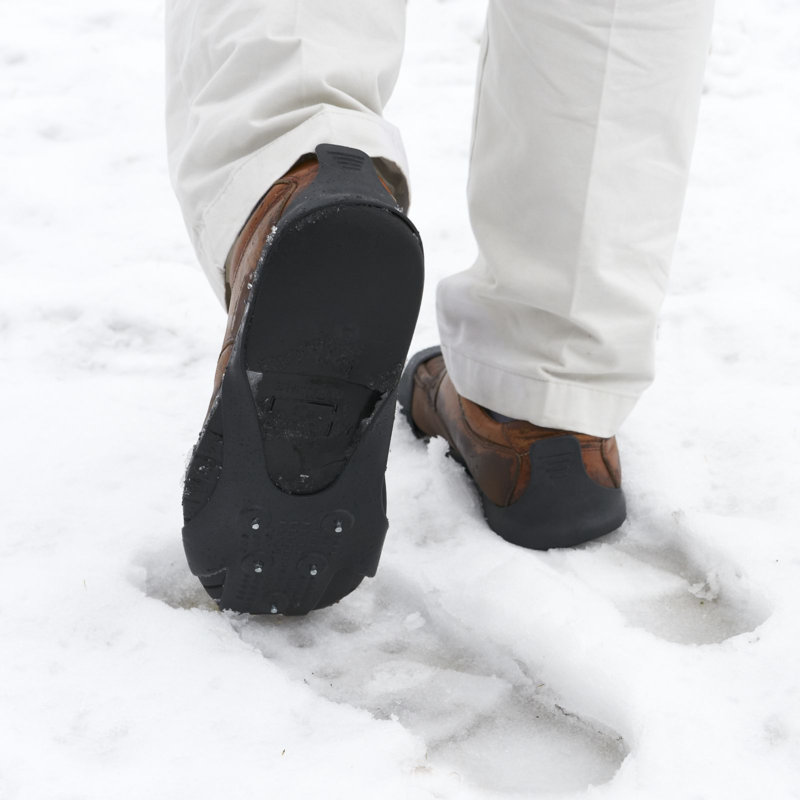 Eliminate back-breaking chipping of dangerous icy patches, preventing slips and falls. 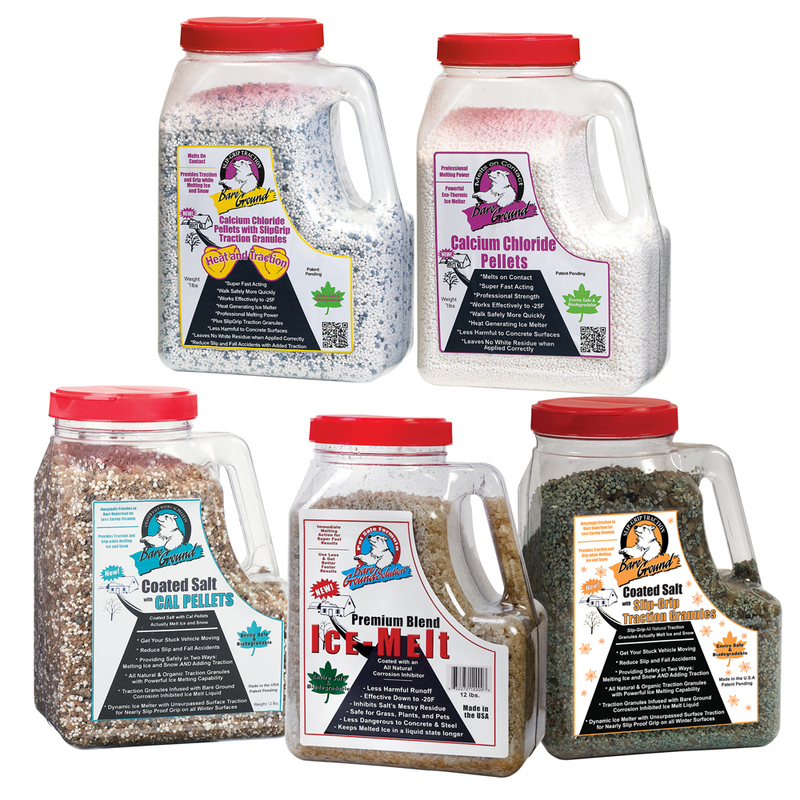 Get rid of black ice and hard packed snow & ice quickly and easily. Spring, Summer, Fall: Kill weeds instantly in your yard, in cracks on walkways, driveways. 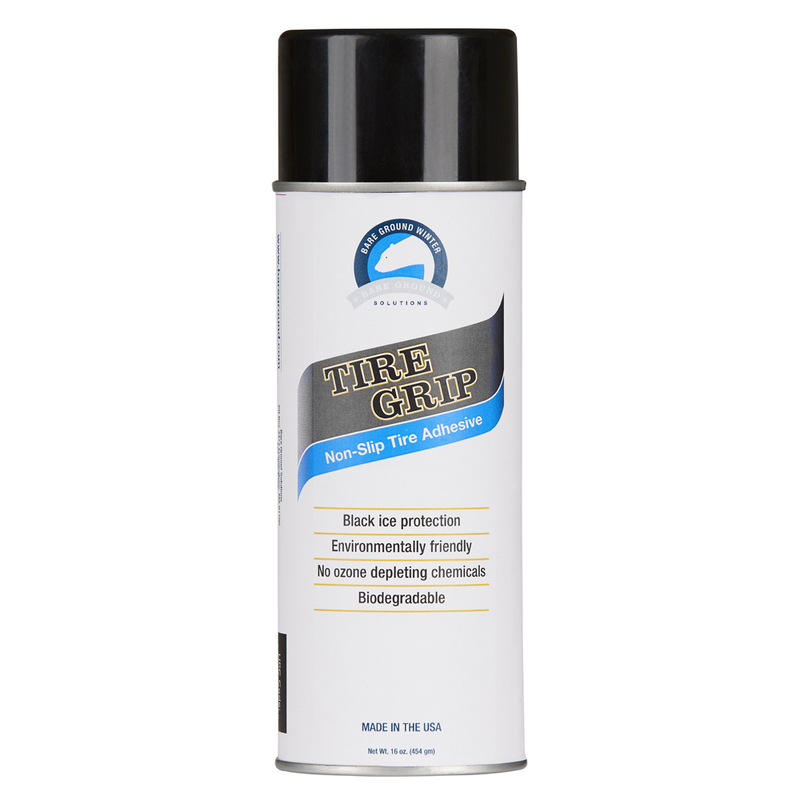 Year round: for driveway or asphalt repair. Just clear out the damaged area and place some new asphalt where needed, Us the torch to heat the asphalt to allow repair. 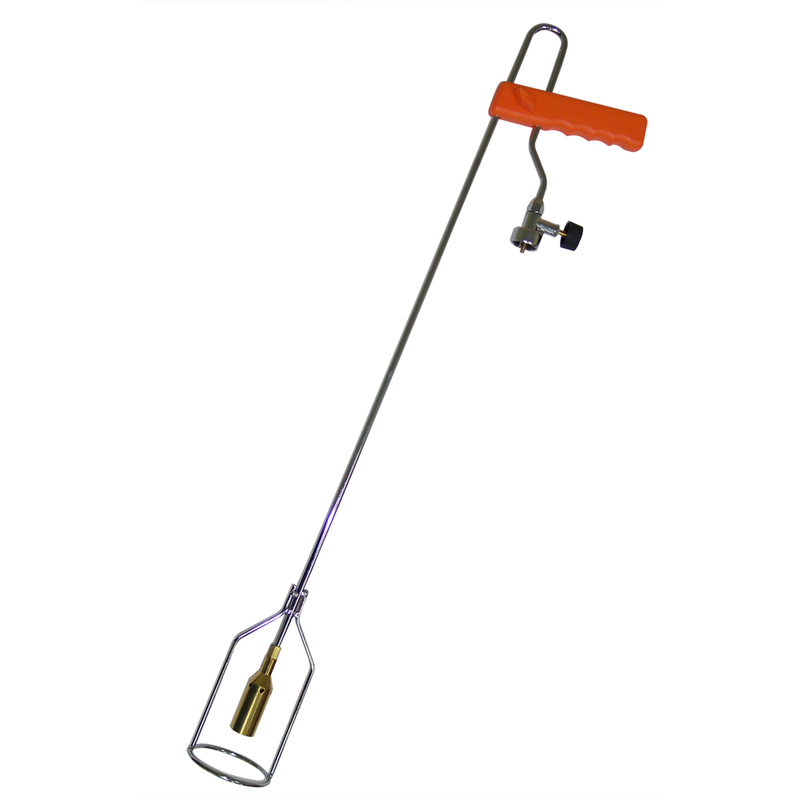 The Bare Ground Propane Torch is made of nickel plated steel and brass to withstand the elements. It weighs under 4 lbs. with the propane cylinder (not included). Uses either the 14 oz. or 26 oz. propane tanks which are available at most hardware stores. It has a full 31″ reach so that you don’t have to stoop or crouch. The flame control is adjustable.